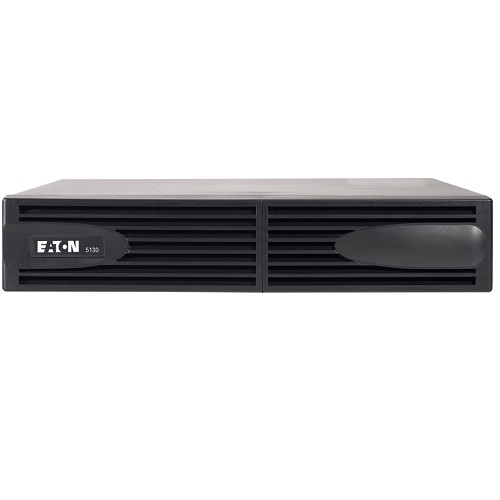 Powerware 5130 extended battery module PW5130N3000-EBM2U for the Powerware 5130 2500 and 3000 VA 2U ups systems. 2U Rack/tower enclosure. 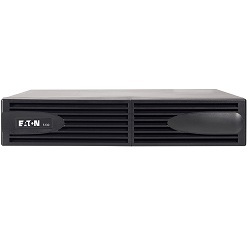 Extend the runtime of your ups by adding up to 4 extended battery modules.